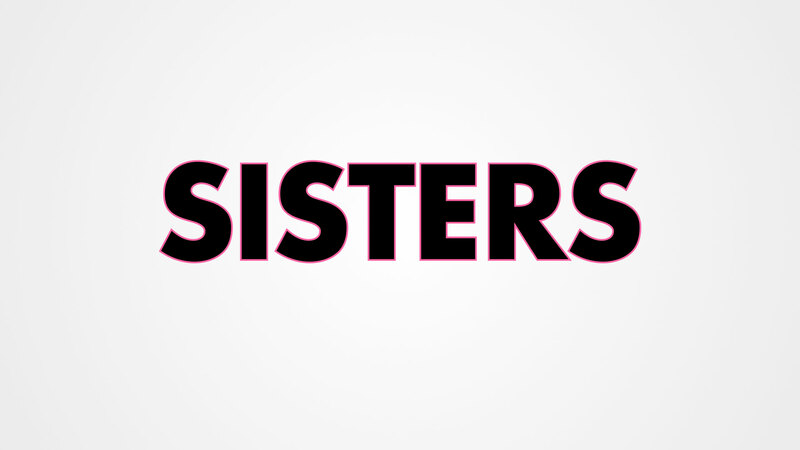 Get your first glimpse of Tina Fey and Amy Poehler’s new film, Sisters, in the TV Spot below! Yeah, it’s short, but hey, at least it’s funny! It makes sense to debut the first footage during their Golden Globes hosting gig tonight. The film isn’t out until December, so there will be quite a wait until we can see more from this lovely and hilarious duo. Next ArticleTV Review: Shameless (5x01) - "Milk of the Gods"